A consortium of organisations in Worcestershire (England) have today switched-on Britain’s first factory trial of future 5G mobile technology, which is being funded by a grant of £4.8m from the UK government and will examine how the technology can help “smart factories” to become more productive. 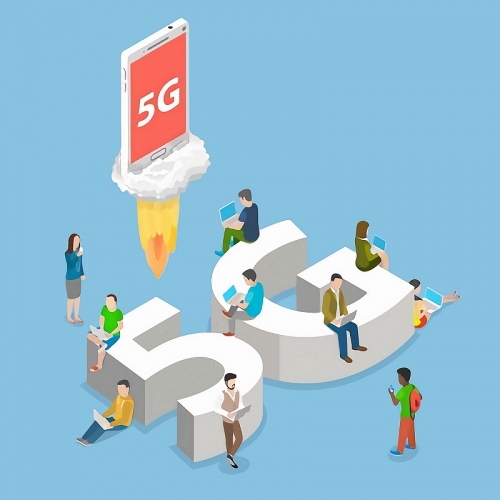 The Worcestershire 5G Consortium, led by the Worcestershire Local Enterprise Partnership, is comprised of global experts and partners including: 5GIC at the University of Surrey, AWTG, Huawei, O2, BT, Heart of Worcestershire and the University of Worcestershire. Broadly speaking the trial itself will look at how 5G based robotics, big data analytics and Augmented Reality (AR) can help to improve the way factories work, such as in terms of reconfiguration and real-time analysis, factory floor production and steering a machine’s movements from a remote location. For example, Worcester Bosch will use 5G to improve factory output (e.g. exploring preventative maintenance utilising IoT sensors and data analytics to predict failure) and Yamazaki Mazak will adopt it for managing troubleshooting applications (e.g. remotely guiding onsite engineers through machine maintenance). Finally, defence company QinetiQ will be working to ensure that related systems are implementing a “security by design” approach to their 5G and IoT technology. Many of the use cases being highlighted above could have been done with existing 4G networks too, although the lower latency times and Gigabit class broadband speeds offered by 5G do offer a benefit, particularly for remote control and big data analytics where even short delays can be problematic. In that sense the trials will also test end-to-end application performance, taking initial measures of both 5G speeds and latency. Of course all this has been possible for many years using Wi-Fi. I’ve never known a factory bother with SIM cards in their bits of machinery either, as you’d want to connect back to your local network using Wi-Fi or wired Ethernet, not trust data connections to a mobile network going out then back again through firewalls, and 5G doesn’t change that. Sounds like too much government money being wasted on silly exercises related to 5G because those making the decisions don’t understand the technology. There will always be some group (Uni or other) out to try and get this funding even if it’s misdirected. I think the point of the trials is to show were current Wi-Fi or 4G can’t deliver, in particular in these factory environments (and it doesn’t) although wi-fi will still very much have a place in the market. 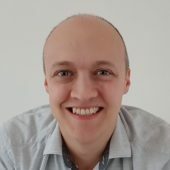 One of the points of the next iteration of 5G standards, when it is stand alone, is that you won’t necessarily need to go through the end premises firewalls, which is one reason why it is such an interesting space; with network slicing, denser sensor application and the other whistles and bells, there could be a space in the enterprise market.